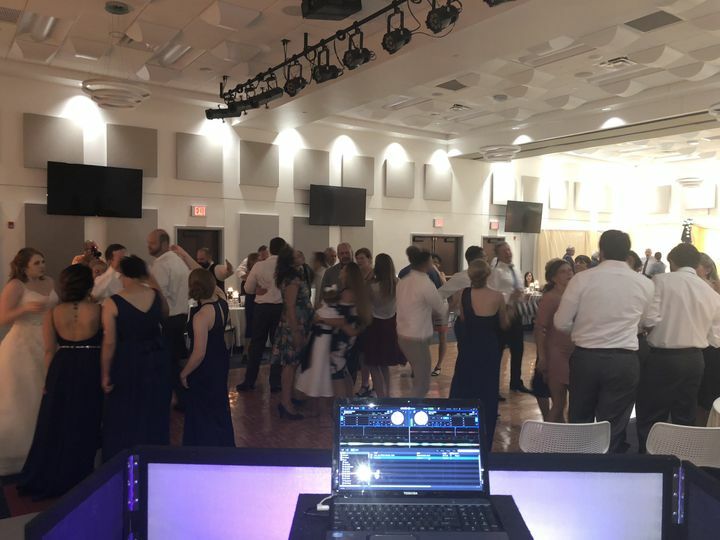 DJ C is a wedding DJ and MC service located in Selinsgrove, Pennsylvania, providing services to couples in the surrounding area. 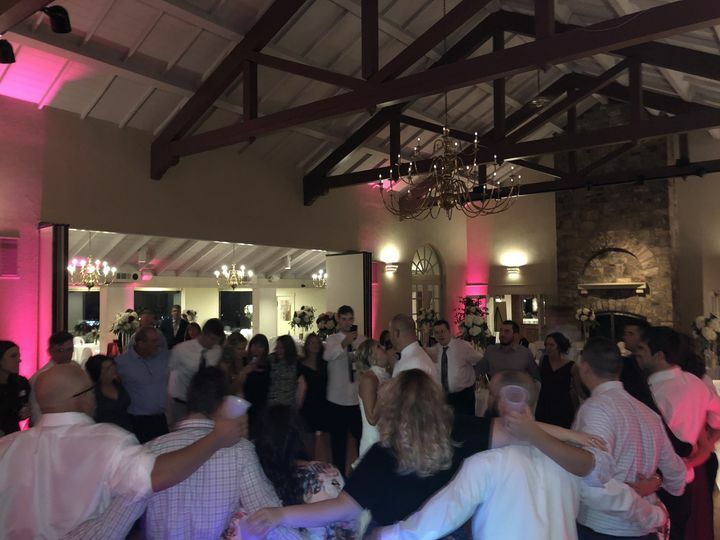 DJ C prides itself on being a wedding specialist, offering stress free music planning and consistent guidance to ensure you are confident in your ceremony and reception music. DJ C was awesome! 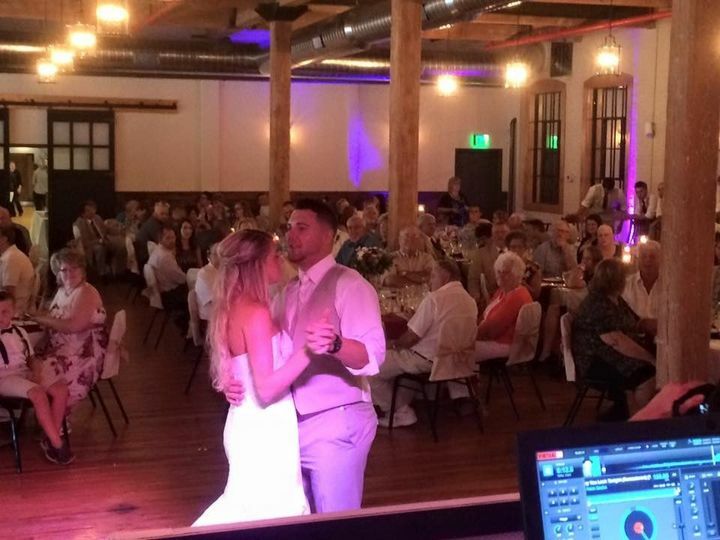 He played every song we requested, including special requests from our wedding party. He also played the music for our ceremony. Everything was great! Your Rusty Rail Wedding Celebration was wonderful. The Ceremony was perfect and with Jason's uncle officiating -- fabulous. And then the cocktail hour, dinner and open dancing. The photobooth from Mining Photography was very popular as well. It was a pleasure to work with you. Phenomenal! Dancing all night long! 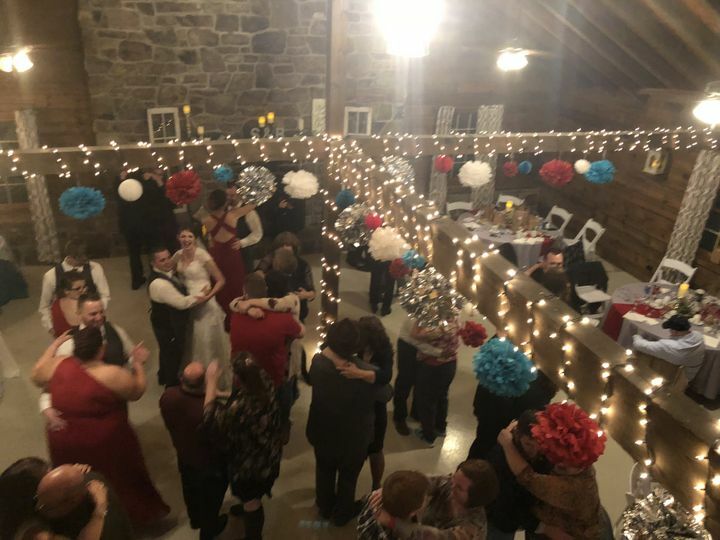 Thank you Kristen & Dan--Your SVCC Wedding Celebration was amazing! Personal, professional, lots of fun! DJ Chris was great from consultation to send off! Chris spent a lot of time talking with us about music and lighting services to make sure he was a good fit for us and vice versa. We planned our wedding from out of state and had no issues making plans with Chris over the phone and email. 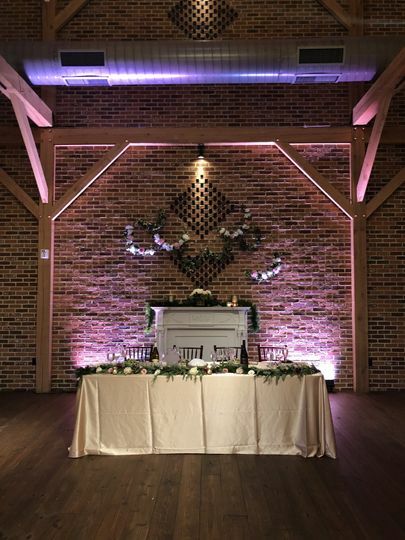 He was very generous to travel and provide extra lighting for our venue (Brick Gables in Lititz, PA). His professionalism and expertise made us feel comfortable that we were making the right choice. 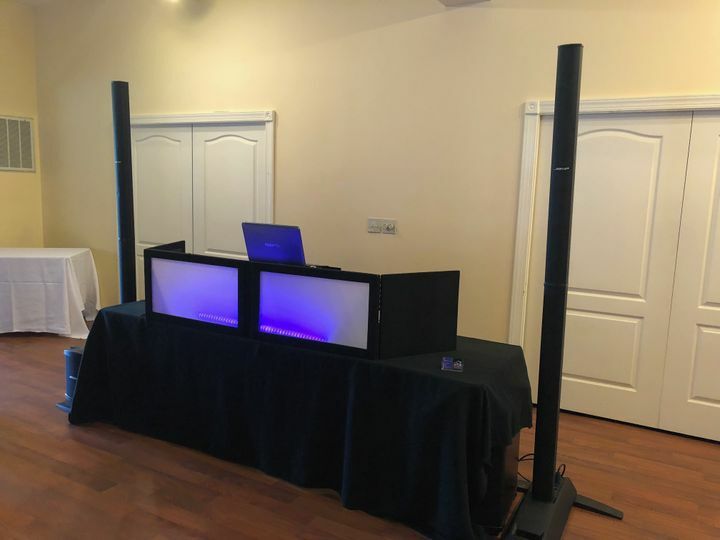 A couple weeks before the wedding day, we finalized lighting colors and music choices over the phone. Day of, he arrived promptly and transformed the venue with his beautiful lighting. 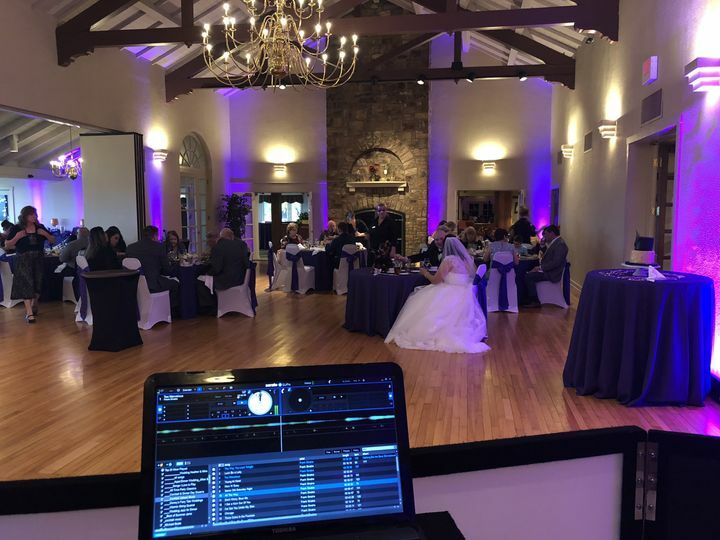 He played all the music we requested during dinner. Chris did a good job emceeing and keeping our large amount of guests attentive and entertained. Dancing was a blast and he kept the party going til the end. 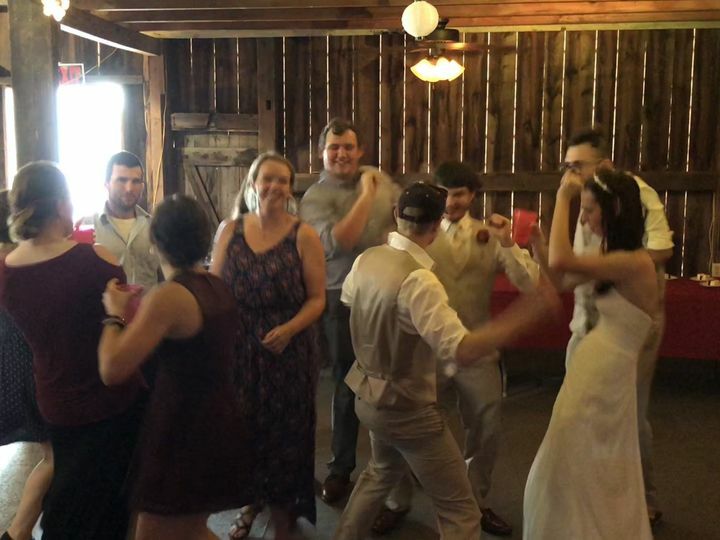 He acted quickly to make a last second change of the last song per my bride’s request. 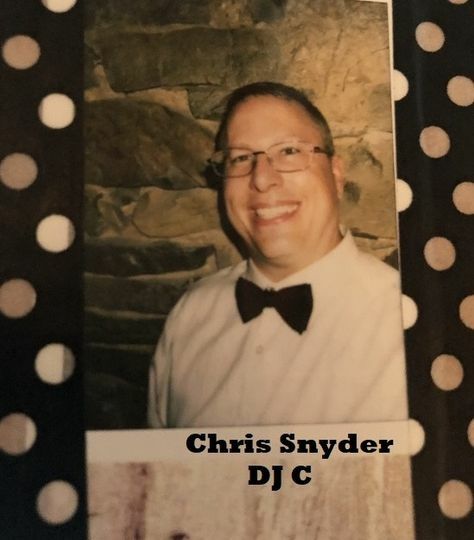 I cannot recommend DJ Chris enough if you want a professional, courteous, attentive, and fun DJ for your specia day! 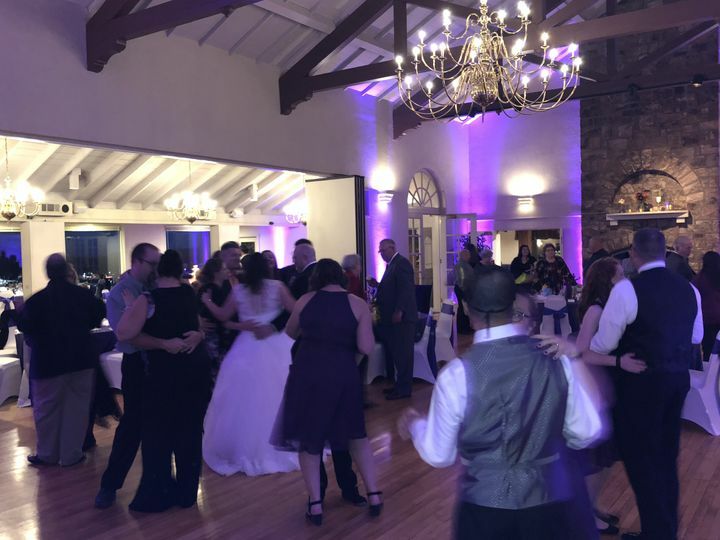 Jeff and Shannon—thank you so much for including me in your Wedding Day! Best wishes everyday to you both ❤️.